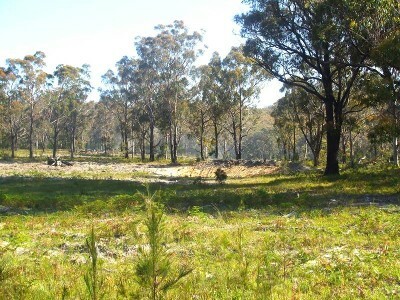 13kms North of Tenterfield is 300 acres of undulating granite country on one freehold title. With an annual rainfall of 34'' it is captured by the dam and by Spring Creek which enable this property to run 20 breeders. There is stringy bark, apple and blackbutt timber within the 1 paddock property. This interesting bush block with large granite outcrops and panoramic views is well located on top of the Great Dividing Range at an elevation of 900-1000 metres. With telephone and mail service facilities already available and excellent bitumen access to Tenterfield, this property has much to offer and plenty more. Call to arrange an inspection today, you wont be disappointed!